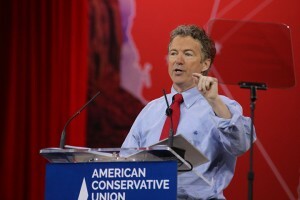 Rand Paul for President today released a new web campaign highlighting the government’s wasteful spending. Sen. Paul has been bringing attention to the wasteful spending each week in his Senate Waste Report and plans to discuss these matters at length on the campaign trail. Since taking office in 2010, Sen. Paul has been the most fiscally conservative member of the Senate and has introduced legislation to balance the budget and end wasteful spending. Legislators promise to address the spending problem every time they raise the debt ceiling, but no one ever does. 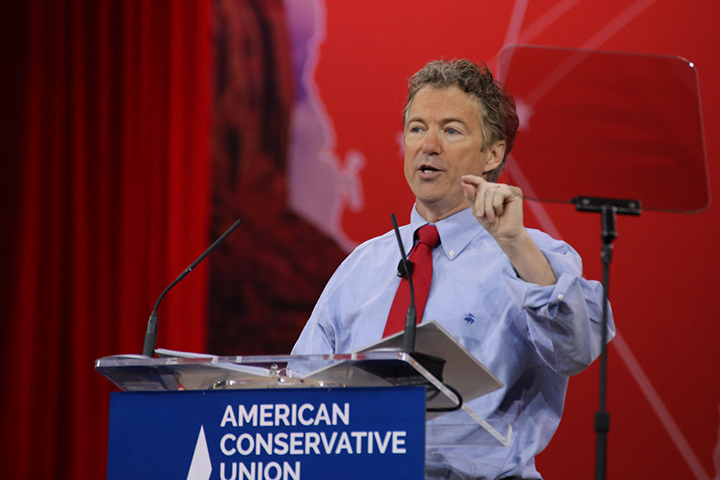 Sen. Paul believes it’s time to trim the fat, and cut their card. 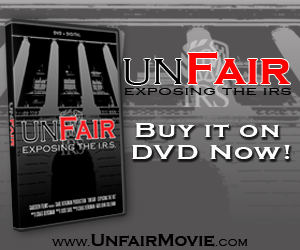 View full web videos HERE and HERE. Visit CutTheirCard.com for more information.